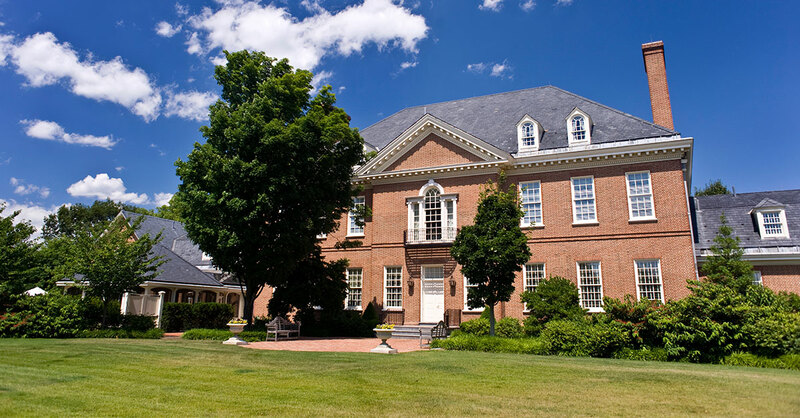 Governor and First Lady Wolf will host the second annual National Night Out at the Pennsylvania Governor’s Residence, Tuesday, August 2. 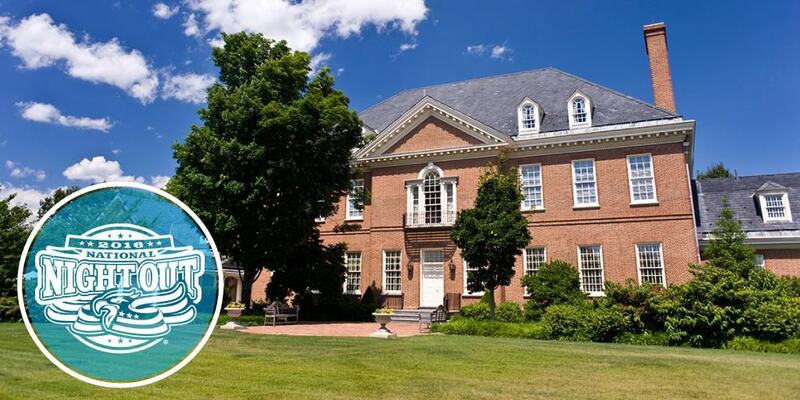 Governor Tom Wolf and First Lady Frances Wolf today invited the public to visit the Governor’s Residence in Harrisburg this Sunday, June 12th. First Lady Frances Wolf and the Pennsylvania Commission for Women today are joining Girls on the Run to host the first-ever “Girls on the Run at the Residence” sleepover. 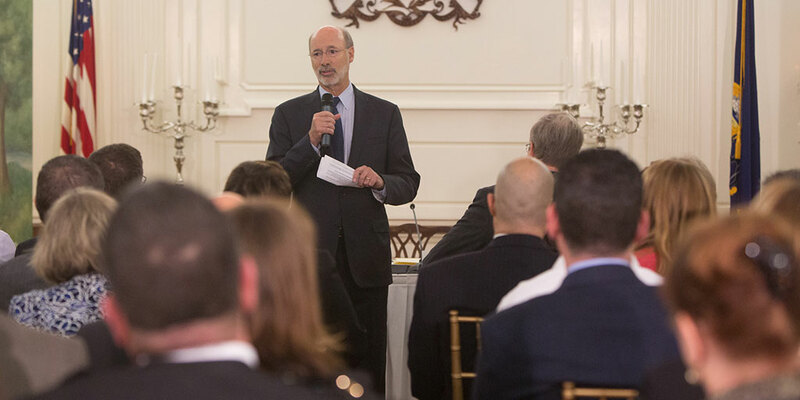 Governor Wolf continued his state tour of roundtable discussions focused on discussing the current opioid abuse epidemic in Pennsylvania.